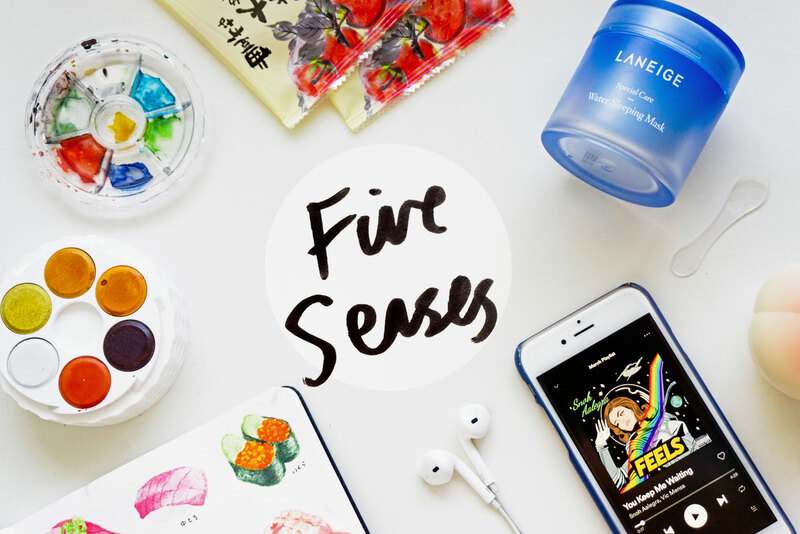 Hello and welcome back to Five Senses, a place where I talk about my favourite things at the moment! Admittedly I only have one other post in this series, but I’m hoping to make it a regular thing from now on. After all, I’ve always loved reading favourites posts from other bloggers. It’s kinda like hearing recommendations from a close friend, and always leaves me inspired to try new things. 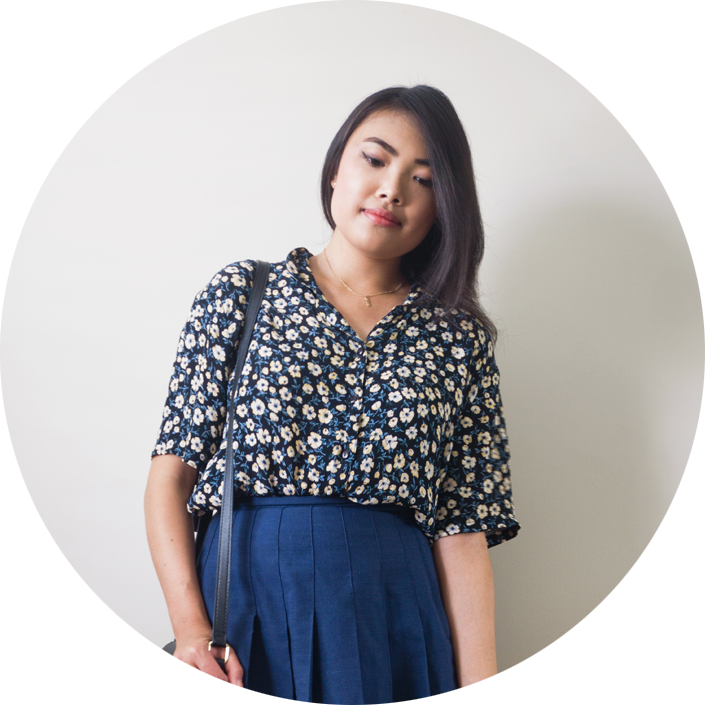 Anyway, read on to find out what’s been tingling my senses lately! I’ve been meaning to buy watercolours for the longest time, and finally took the plunge recently! 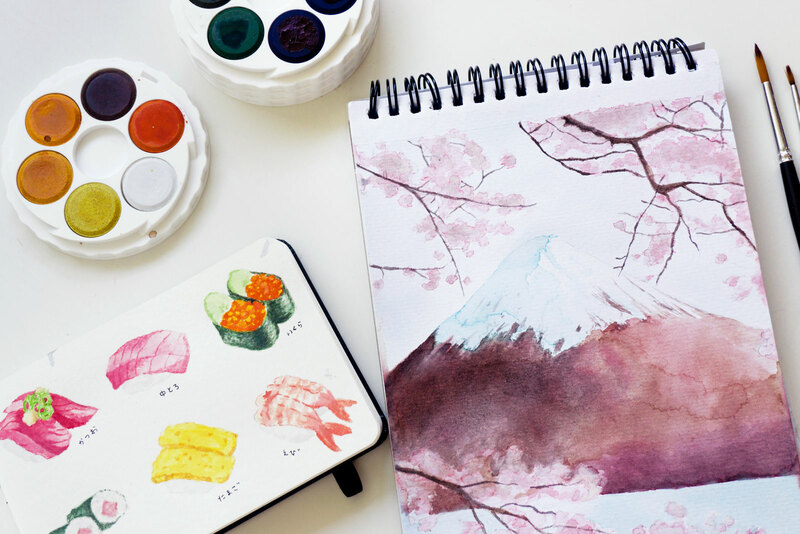 The ones I chose are Koh-I-Noor watercolours from Micador, nothing too fancy. After all, it’s only really a hobby to fill up my free time. Anyway, so far so good because I’ve been loving it! 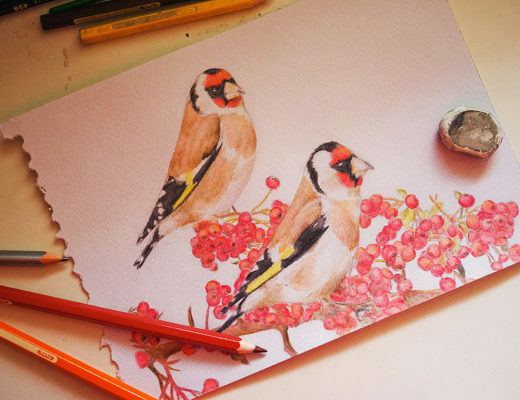 I’ve always liked how watercolours can look delicate or bold, depending on how you manipulate them. Plus, I find it easy to lose myself in the painting process, so it’s doing a good job of distracting me away from screens. In any case, I can’t wait to start painting more. 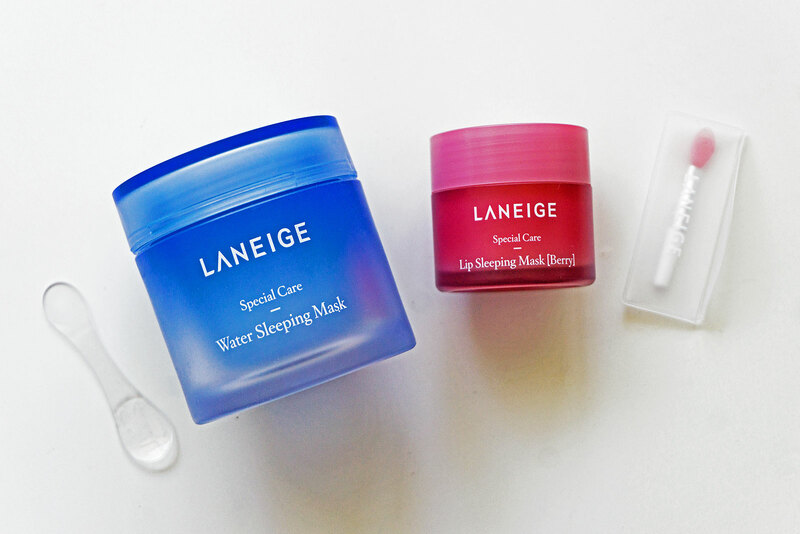 You’ll probably recognise my next favourite – the Laneige Sleeping Water Mask! I’ve read up and down reviews of this product, so I wasn’t sure it’d do anything for me. But when I was in Korea, I couldn’t help myself and ended up getting the lip mask as well! I love how the Sleeping Water Mask makes my skin feel – super smooth, to the point where I can’t stop touching my face afterwards. I do think the effect becomes less obvious the more you use it, though. The lip mask isn’t bad, either. When I first tried it, my lips were a level of softness I haven’t felt like, ever. It’ll definitely come in handy during the upcoming winter months! 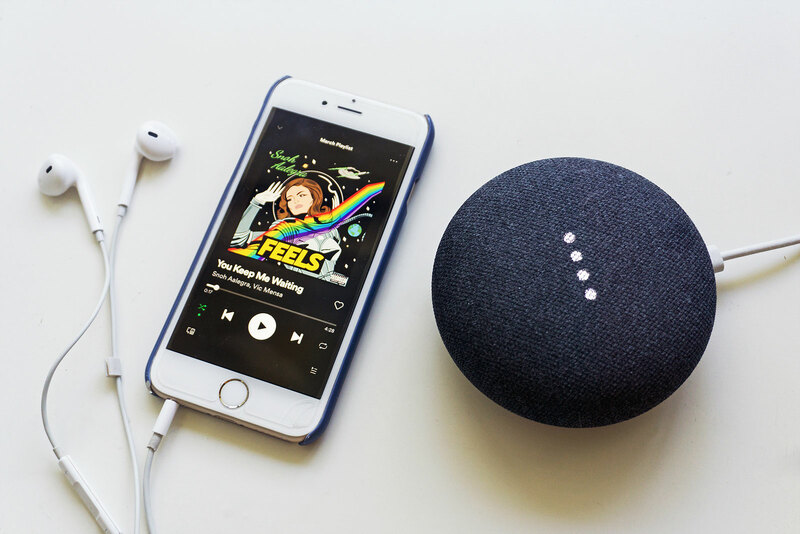 I’m calling it now – Snoh Aalegra is going to blow up. Her voice is on the raspy side, and there’s something about it that’s mesmerising. You might recognise Nothing Burns Like The Cold from the iPhone ad, but her entire album FEELS is worth checking out. Some of my favourite tracks are Fool For You, You Keep Me Waiting and of course, FEELS. As if that’s not enough, she’s done it again with her latest drop I Want You Around. Janelle Monae needs no introduction. I had Dirty Computer on repeat when it first came out last year, but after Janelle’s Emmy performance I fell in love all over again! It’s one of the few albums I can listen to from start to finish. Somehow, every track flows effortlessly, but they’re still great songs on their own. Not to mention, Janelle doesn’t hold back when it comes to tackling real world issues through her music. Some of her lyrics are so witty, they have me pinching myself when I hear them. Some of my favourites are Django Jane, I Like That, and Americans. Honestly, I think it’s impossible for Mahalia to make a bad song. Every one of her tracks is so damn catchy, including her latest song Do Not Disturb! It’s definitely the kind of music I blast when I need a pick me up, or have a lot of work to do. Other catchy songs of hers include: I Wish I Missed My Ex, Sober and No Reply. If you know me, you’d be aware of the fact that I’m a huge sucker for novelty things. 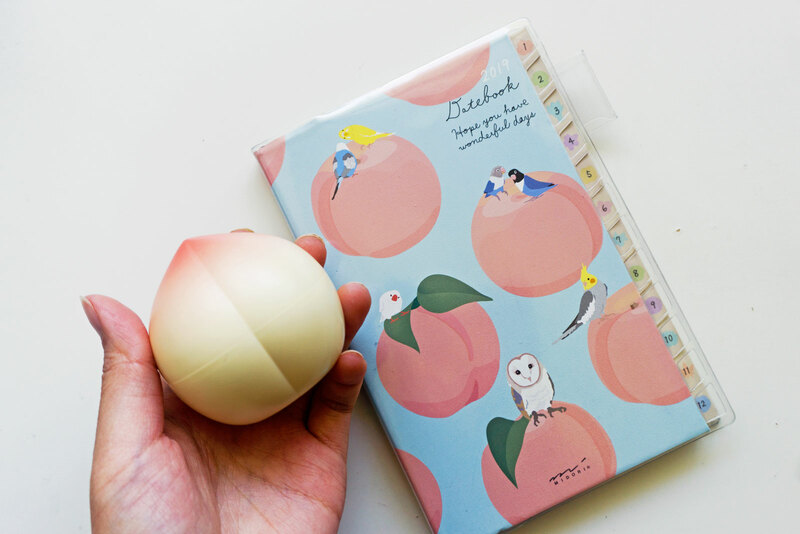 So when I saw this peach hand cream in Tony Moly, I obviously couldn’t resist! While the packaging isn’t exactly convenient, it’s just too cute to pass up. Not to mention, the peach scent is addictive like candy. The hand cream itself isn’t too bad either, and does a good job of moisturising the skin. 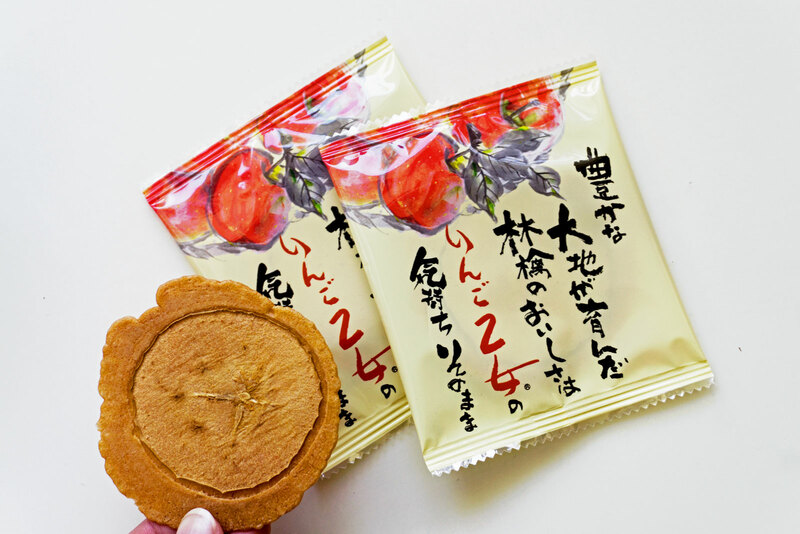 When I came back from Japan I brought home a lot of snacks, but this apple senbei is the one I savoured the most. It’s basically a rice cracker with the thinnest slice of apple baked into the centre, and it’s amazing. The cracker is wafer thin and crisp, infused with the subtlest taste of apple… I’m salivating just thinking about it. It’s definitely worth searching for if you visit Nagano, like I did!